tonight i'm all alone because my lovely roomate has gone out on a date and my boyfriend is on an outing with his boyfriends. at first i was excited to sit and watch tv....but i quickly realized that quality tv is a rarity on a friday night. so after puttering around, trying to avoid laundry and vacuuming (how sad could a friday night get?) 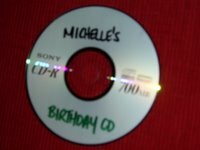 i found a couple of cd's given to me for my bday last week by my most excellent friend kyle (and i'm not just saying that because he's the only one reading my blog). 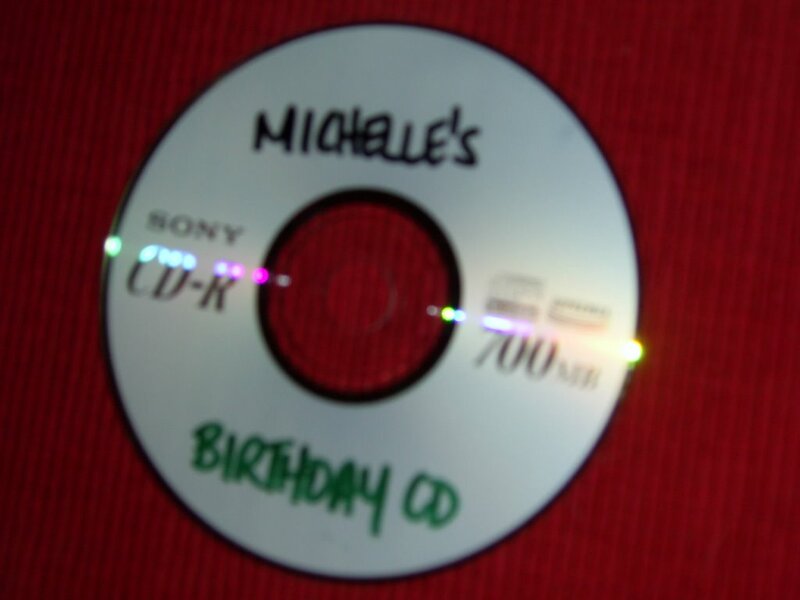 so kyle makes cd's. and he's pretty much the best dj i have ever encountered. now, i'll admit that i haven't encountered alot..but he's pretty damn good. dj'ing is a skill that many people consider an inherent skill, but i say oh no to that. it is most definitely a skill unique to a few of the chosen people...no, not just the jewish (although i'm sure there are many fantastic jewish dj's...wasn't nicole richie going to marry one?). i digress. so i start listening to a cd while checking my email and playing...and low and behold 15 minutes later i find myself belting out Xanadu into a pink highlighter/microphone. which was quickly followed by "My baby takes the morning train"..."Girl you'll be a woman soon"...a song from Dirty Dancing (which can only be good)...Split Enz...ALL AMAZING SONGS. i'm not sure who's more annoyed at this point, the neighbors or the cat but really i could care less. who needs a room for karaoke? me and my pink highlighter are taking it on the road.